Morning, friends! I don't know about you, but I'm over this winter weather and cold temperatures. I'm ready to get back to house projects and building things! But it's so stinking cold that I can barely go into my garage without needing layers of clothing. Speaking of garages, mine is yearning to be organized and made pretty. A pretty garage sounds like a fairly girly thing to say, but I can't help it. I just want it bright and sunny and full of inspiration. So when Leslie contacted me about sharing some garage tips, it was kismet. I can't wait to do some of these in our garage! 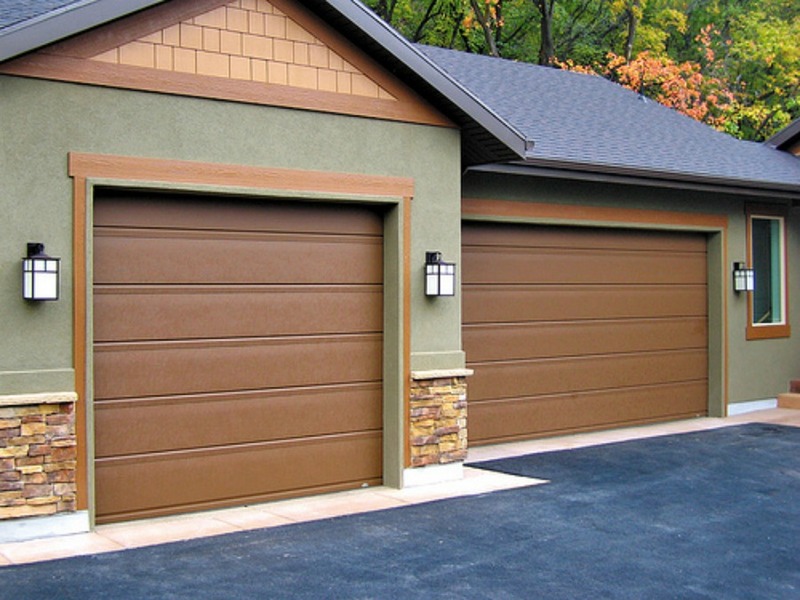 Is your garage a lot colder and darker than the other rooms inside your home? A lot of people don't look after their garage properly because they treat it like an attachment instead of a real room. If you look carefully you might find it's cold because air from the outside is getting in. It will be dark because it doesn't have the same light coming in from the outside as the other rooms in your home. Here are a few things you can do if you want to turn things around. If you go into the garage multiple times per day it's probably only for a couple of minutes each time. It's pointless switching the light on every time you go in, especially when there is a good chance you will forget to turn it off. 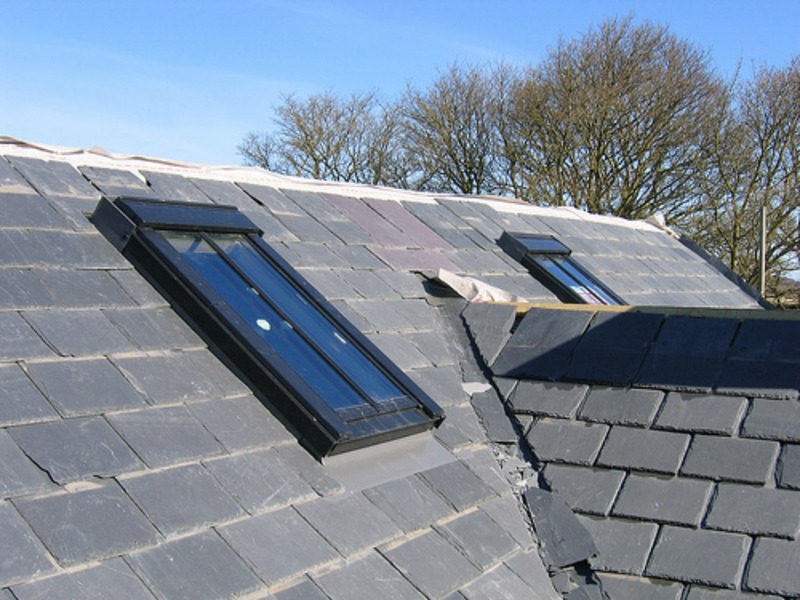 You should think about installing a skylight because it will let plenty of light in during the day and you'll only need to switch the light on at night. It will also let a little heat in when it's sunny, but don't forget it could also let a little heat out too. After a while your garage floor might start to crack and you have to be careful because it's only going to get worse. 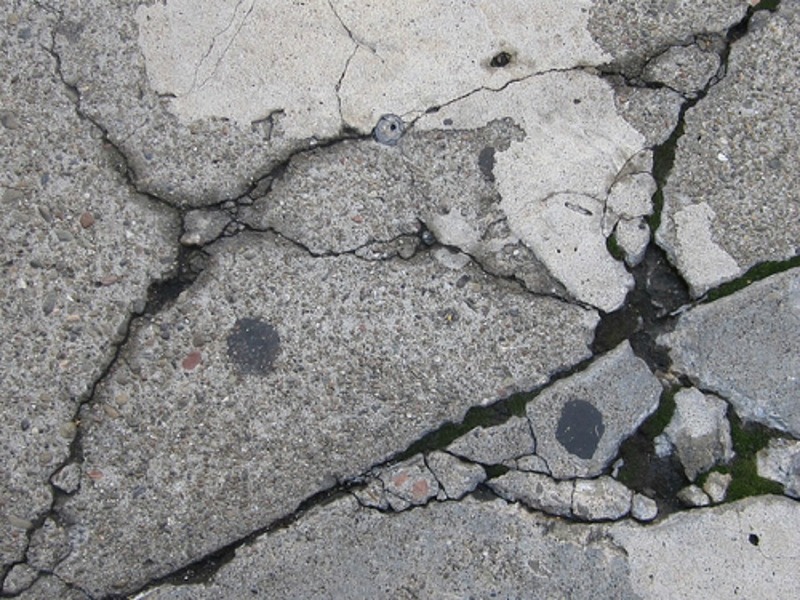 If water gets into the cracks during winter it will freeze and you'll have to deal with even more damage. 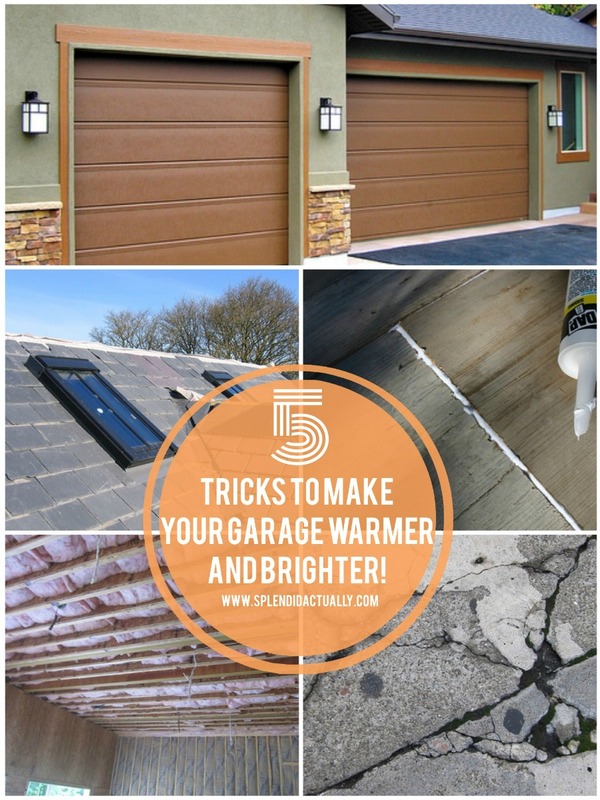 Air doesn't need a lot of room and when it starts seeping through your cracks the garage will end up freezing cold. Luckily it's not hard to seal cracks in the floor and even though a concrete floor isn't great for insulation it will heat up your room. 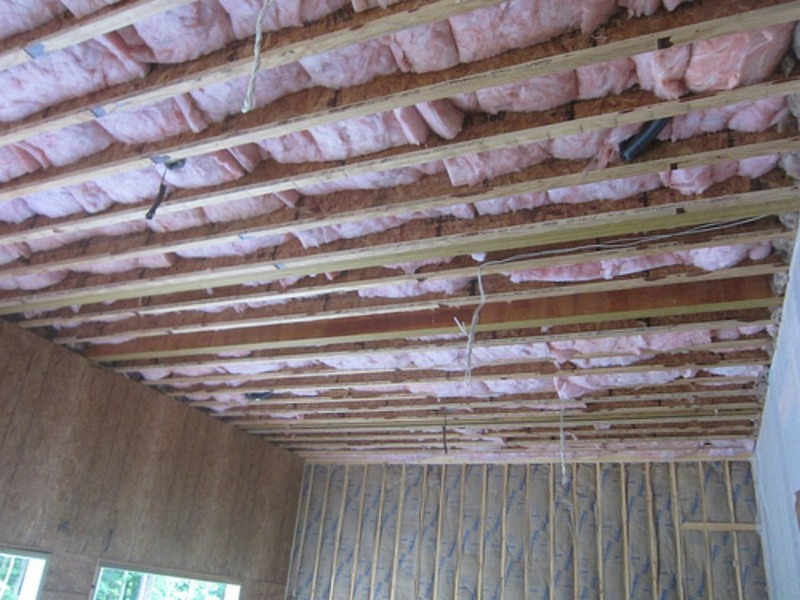 Since cold air can get into even the tiniest of spaces and you must take care of all of them. Look for any outlets that could possibly have cracks on the seal connecting them to the walls. You should seal around the outside of your light switches. If you have a washing machine in your garage you should seal the pipes going into your garage wall. To make sure you get everything it's best if you go over every part of the wall thoroughly and you won't make any mistakes. Having a cold garage is only a small problem because you don't spend much time in there. The real problem comes when the cold air gets into your main living space. It will cost you a lot of money heating up your home if the cold air from the garage is fighting against your central heating. The weatherstripping around the door frame should be intact. You can also lay a draft stopper on the floor. If your door isn't good enough at keeping the air out you can also change it. Another suspect place where cold air can seep through is the point where the floor touches the walls. This might have had a good seal when your garage was first built, but as the years go by and everything shrinks and expands it can create little gaps where air from the outside can get in. You don't need to make any big changes in order to solve the problem. 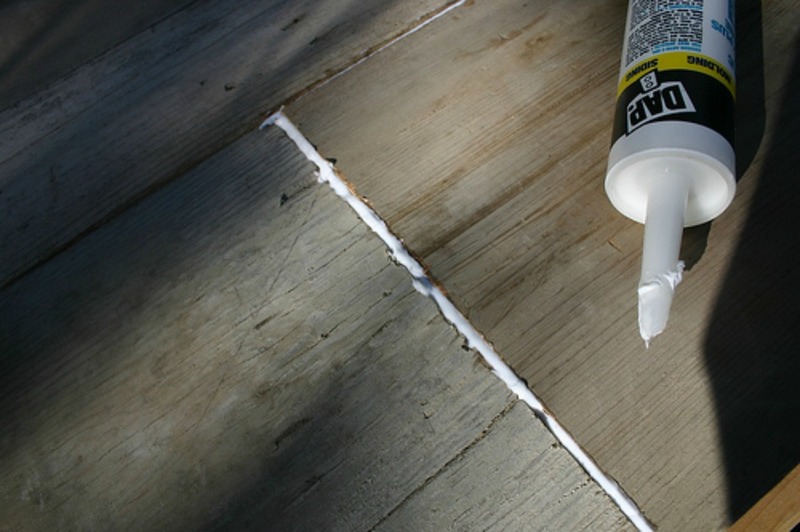 You can just go around caulking the area where the two surfaces meet. Even if you don't spend a considerable amount of time in your garage you'll still enjoy going when it's warmer and brighter. All the little jobs we've talked about today are so easy anyone could do them. Start working your way though the list whenever you have a time to spare. 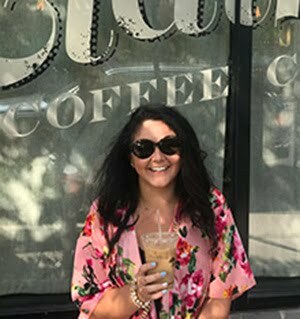 This article is contributed by Leslie Kramer, a freelance blogger, who is currently writing for Designer Garage Doors, leading providers of custom garage doors in Perth. 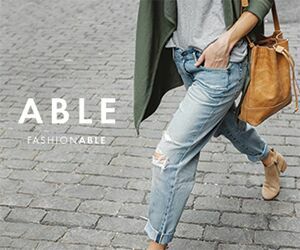 Leslie is a technophile and keeps herself updated with the latest trends in the world of technology. I'm impressed, I have to admit. Rarely do I encounter a blog that's both educative annd engaging, annd without a doubt, you have hit the nail on the head. The issue is an issue that not enough men annd women are speaking intelligently about.